Written by Suzith Tjitaura on 14 September 2018. 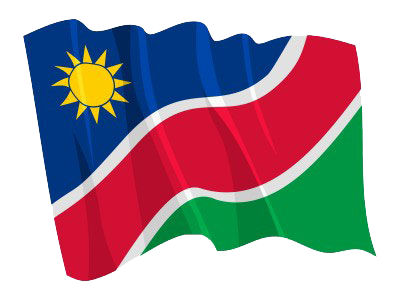 KEETMANSHOOP, 14 SEP (NAMPA) – Close to 40 people attended the business seminar organised by the Keetmanshoop Municipality during the Keetmanshoop Agricultural, Industrial and Tourism Expo here on Thursday. 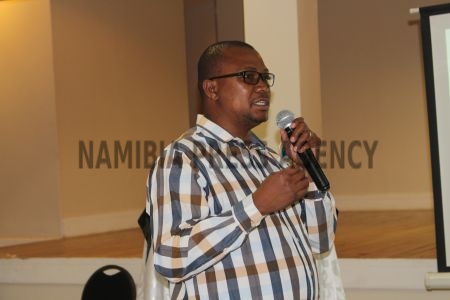 Finance Manager at the municipality, Quentin Visagie said the session has now become a permanent feature of the annual expo and is aimed at providing an update on challenges and opportunities for business growth in and around Keetmanshoop. © Copyright NAMPA Thursday 18th of April 2019 03:11:37 PM. All rights reserved.